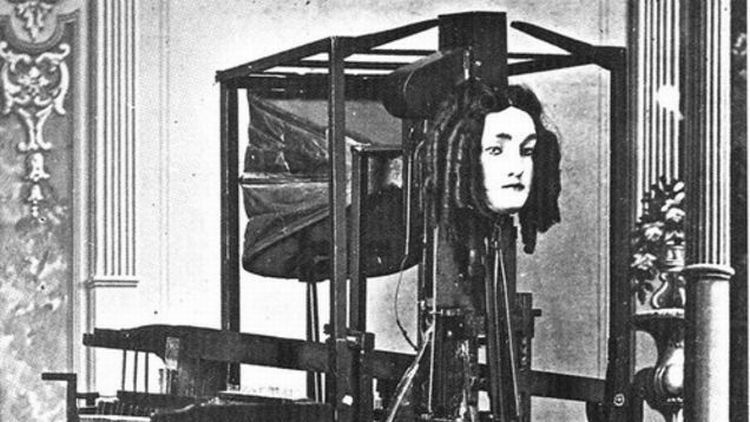 A recent article on Atlas Obscura got me thinking about the History of Robotics. 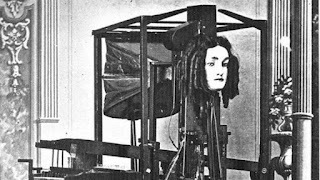 The article, titled "Text-To-Speech in 1846 Involved a Talking Robotic Head With Ringlets," invited us to "Meet the Euphonia, a machine that boasted the ability to replicate human speech." It went on to discuss an invention of Joseph Faber from the middle of the 1800s that must have seemed as a bizarre leap of technology but which actually had its roots in ancient times. Read more of it here. I was aware that some rudimentary forms of robotics date back to ancient times but the above article had me digging for more robotics history on Wikipedia here and also discovering a useful PDF from robotshop.com here laying out the timeline for the history of robotics. Finally, on the IFR website, home of the International Federation of Robotics, they also share a modern history of the field that begins in the 1950s and comes forward from there. See more of that here.